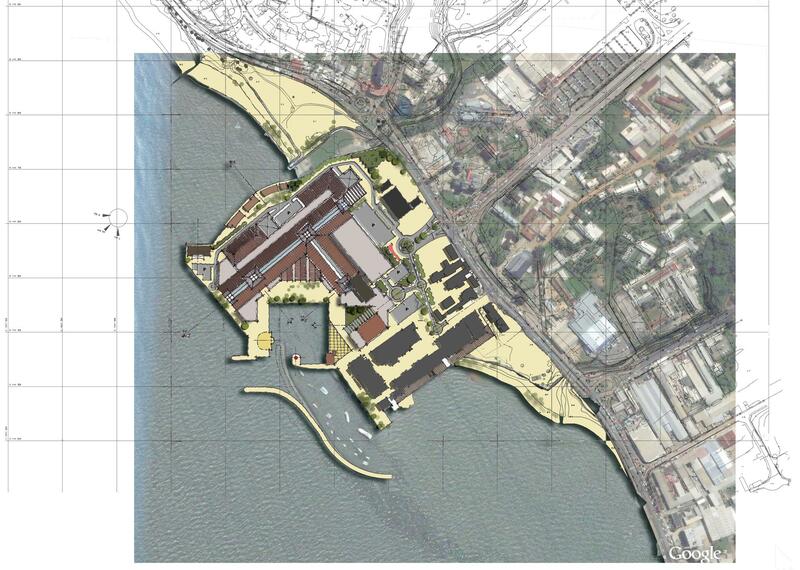 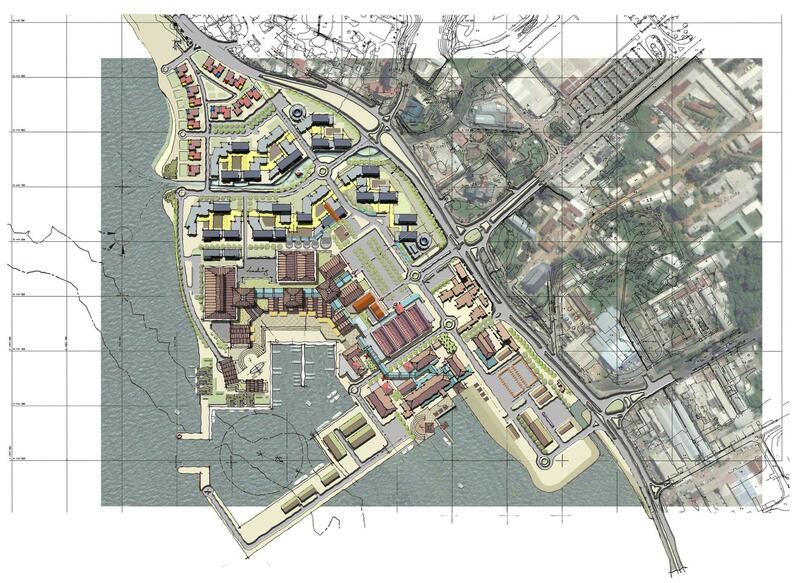 The current fisherman’s harbour at Port Mole, Libreville, Gabon, was envisaged as an integrated waterfront development. 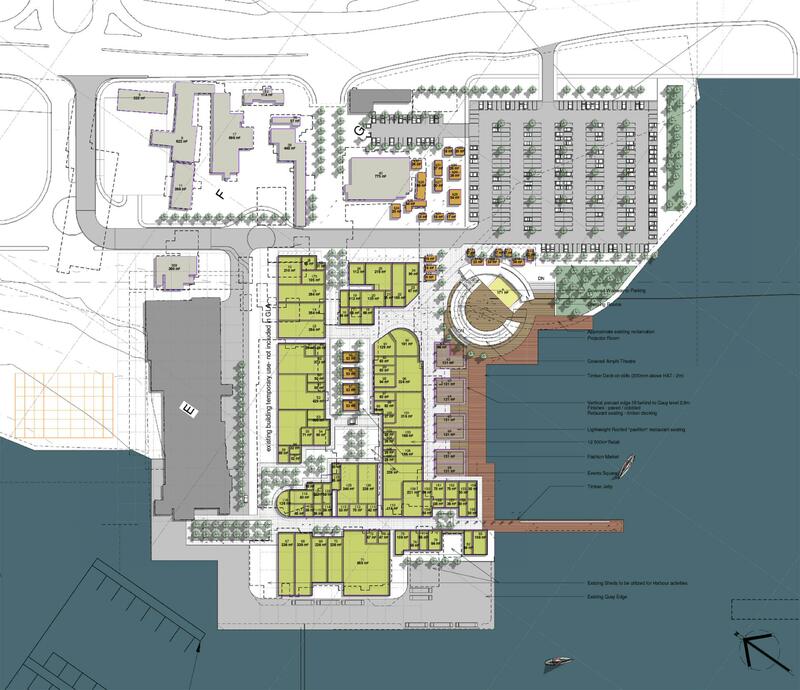 The SVA International urban design team developed various scales of project proposals for presentation to local decision makers. 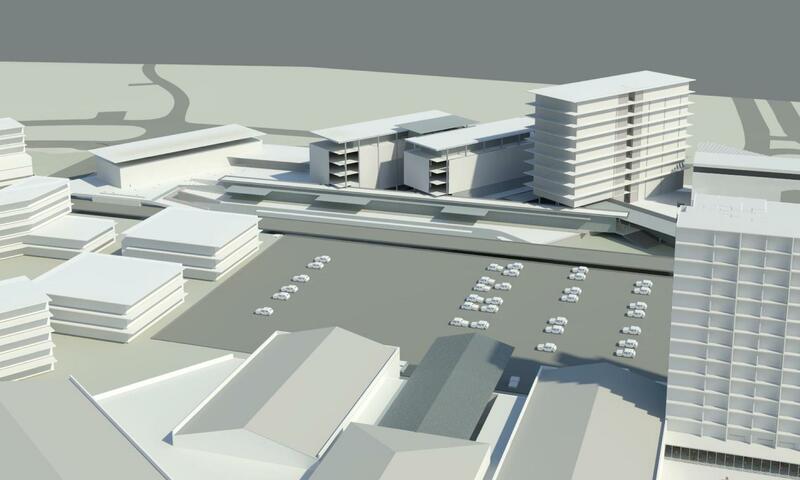 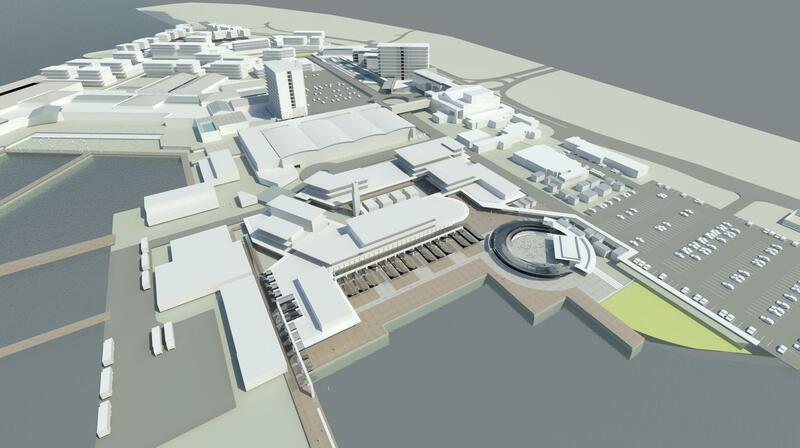 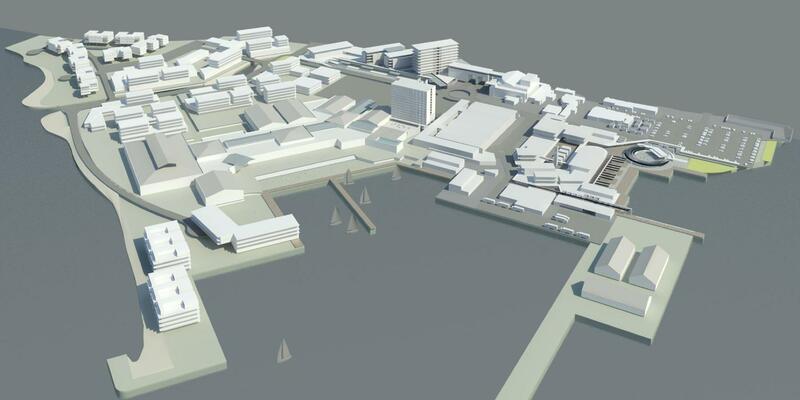 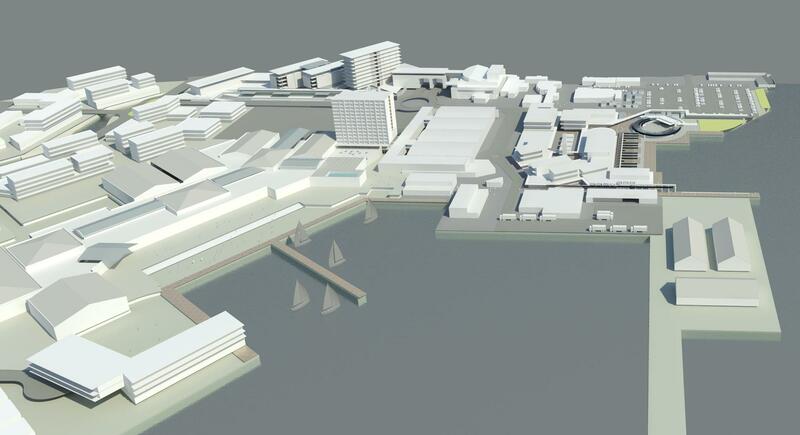 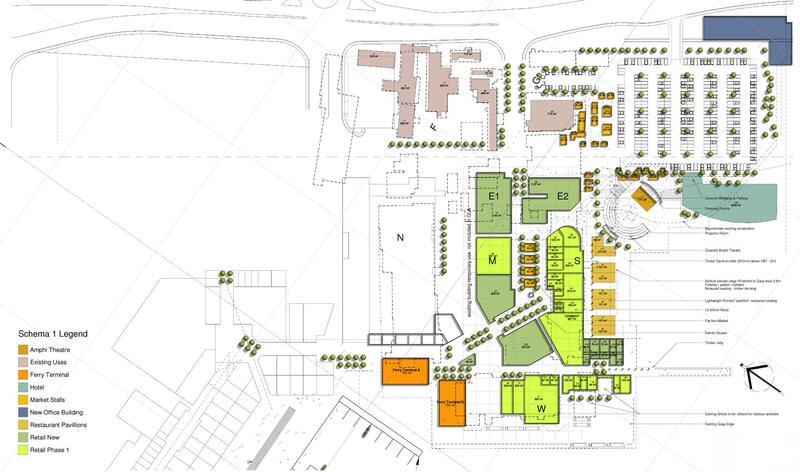 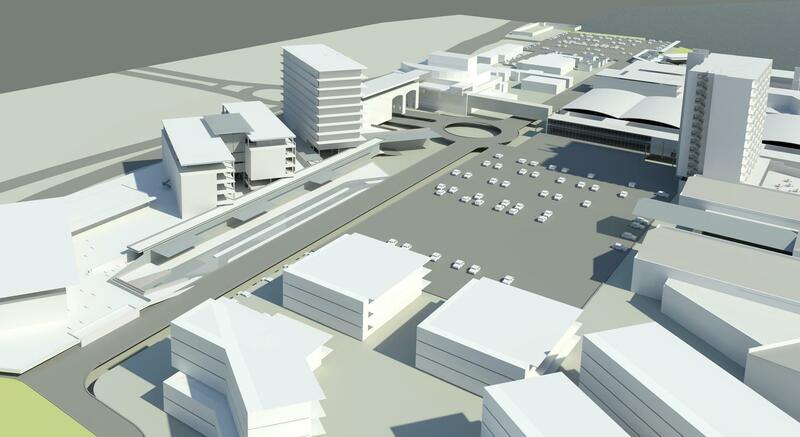 The most comprehensive development would be made up of a new small craft harbour and yacht basin, a 30 000 m2 retail centre and waterfront, an upgraded craft market, a government office precinct, and an extensive upmarket residential marina development. 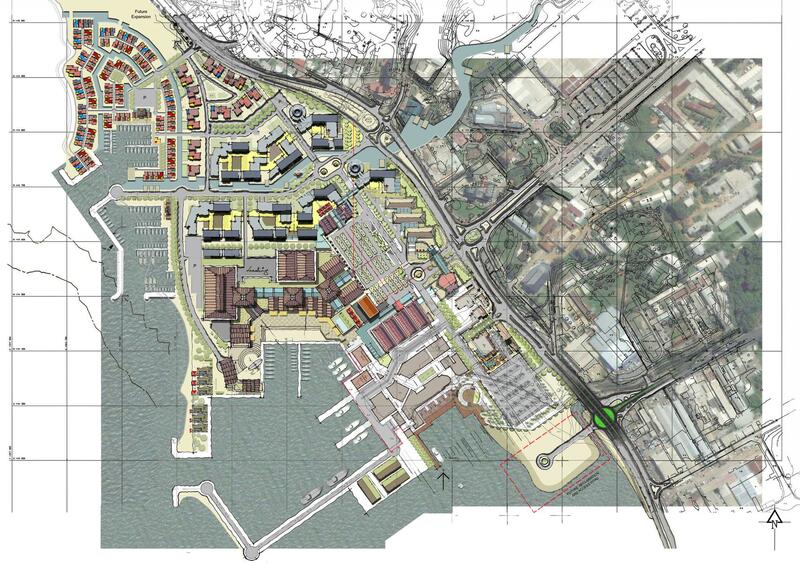 The project would be located within a free-trade zone, catering for the aspirational citizens of Gabon: A first world waterfront experience for both local residents and visitors to Gabon.